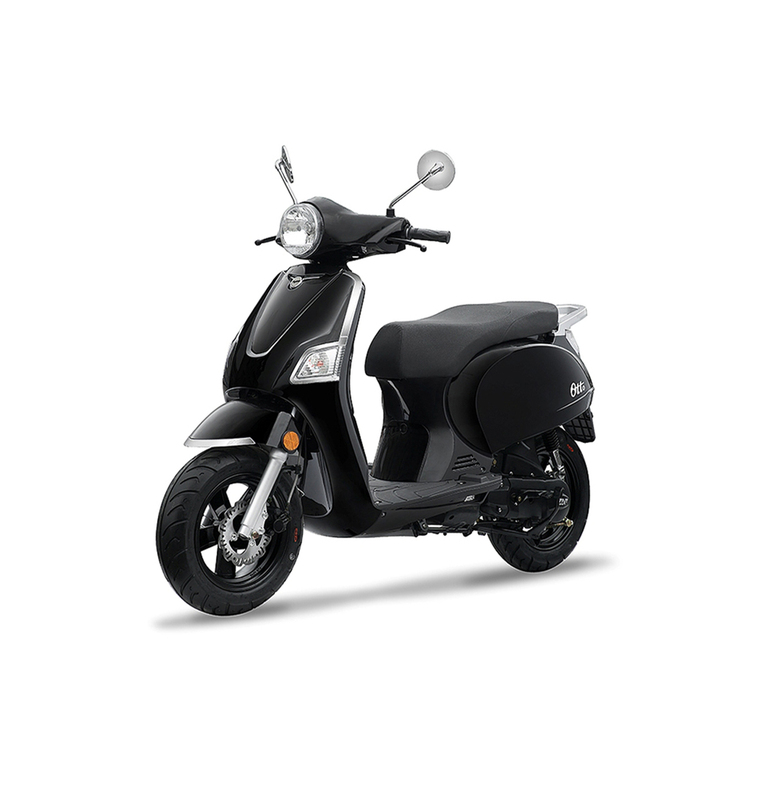 What better way to explore Benidorm and surrounding areas than with a 125cc 2-seater scooter? Prices include 3rd party insurance and helmet hire. Deposit of 200,00€ payable by card or cash on collection. Scooter must be returned clean and with a full petrol tank or will be subject to a 20,00€ charge. The scooter can be driven up to a maximum of 50km from the collection point. License required: A/A1/A2 (motorbike licenses) or B (car license). Original photocard license required by law. Minimum age 21.